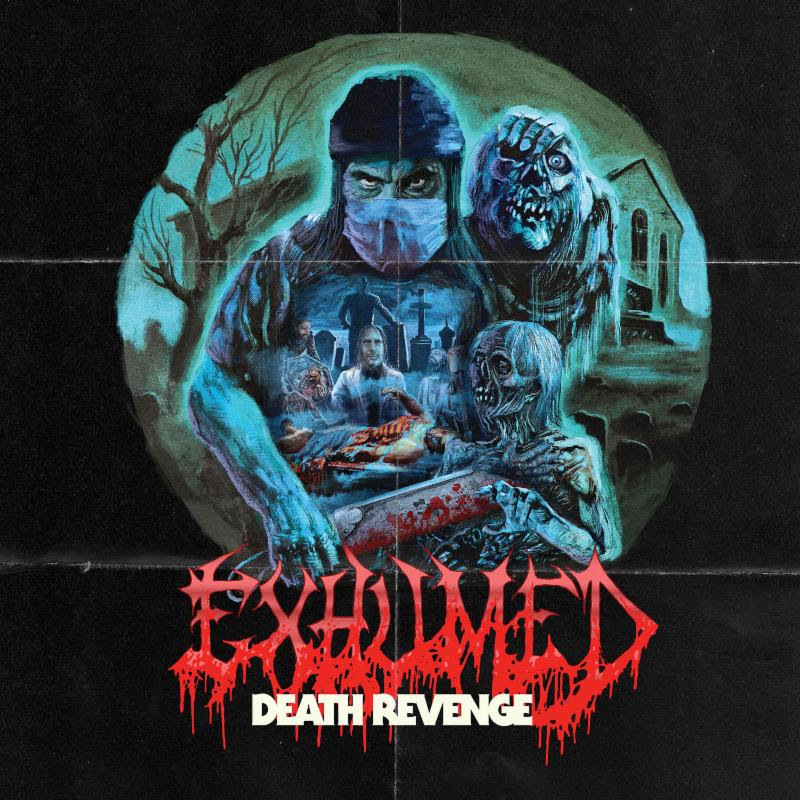 Death Revenge, the new album from Exhumed, promises a storyline involving murder and grave robbery, and the new video for “Night Work” delivers on this concept. We are extremely stoked to present this cinematic clip that brings you deep into the world of the Death Revenge storyline. Director Jeff Sisson really outdid himself capturing the vibe and violence of the record and the concept. This is the first video we’ve done that really fulfills the horror-movie vision we’ve always wanted to capture with our music. Spoiler Alert: It’s a tale of grave-robbery, murder and madness. So sit back, turn off the lights, lock your doors, and get ready to undertake some “Night Work” with us. 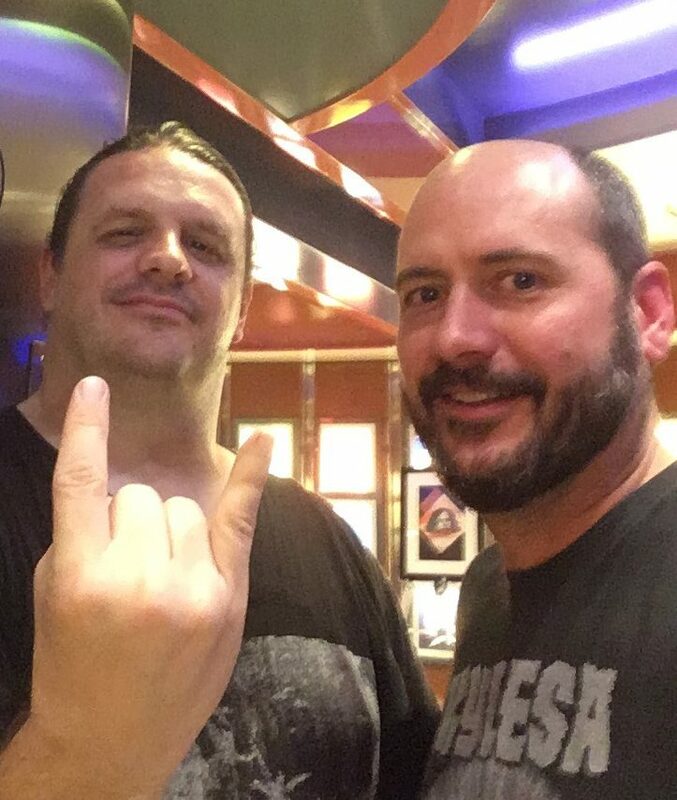 Death Revenge was produced by Jarrett Pritchard (Goatwhore, Eternal, Gruesome), and it will be released on October 13 on Relapse Records. 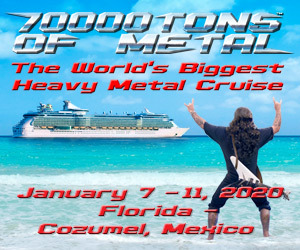 Pre-order packages are available here!